At UConn Health’s Comprehensive Spine Center, our orthopedic surgeons and neurosurgeons collaborate to bring you relief from both chronic and acute neck and back pain. Our experts provide today’s best non-surgical and surgical approaches to alleviate pain and restore function and mobility. We begin with lifestyle modifications, medications, and physical therapy. 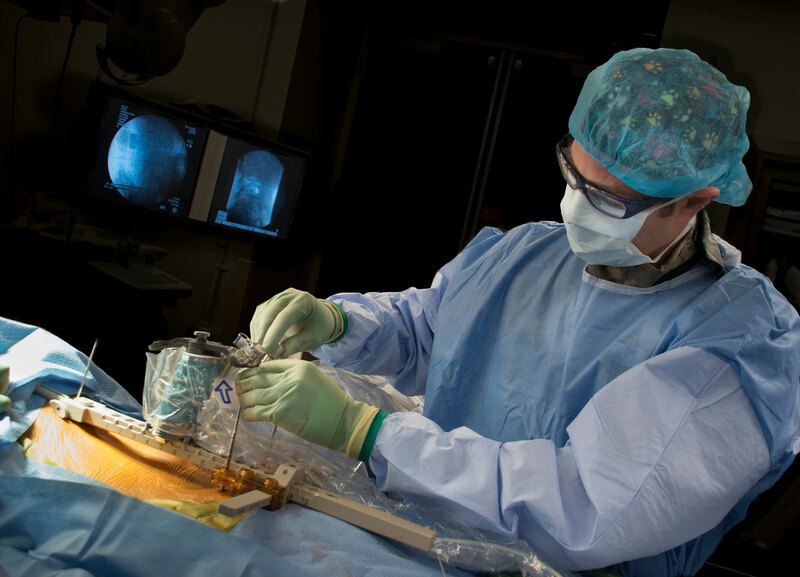 When surgery is necessary, advanced technology and the latest, minimally invasive options allow our spine surgeons to make smaller incisions and achieve great accuracy. Recovery is typically faster too. Visit the Comprehensive Spine Center website. We are honored to be designated as a “Blue Distinction Center” for spine surgery. This distinction recognizes health care facilities for their expertise in the safe, efficient, and cost-effective delivery of quality specialty care.